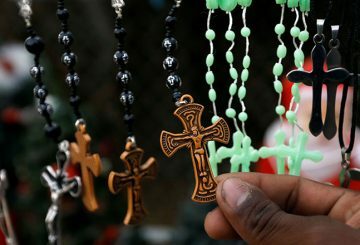 Will 2019 be a better year for Pakistan’s religious minorities? As Shamil Shams writes, 2018 offered some hope, as the country’s top court released Asia Bibi, a blasphemy-accused Christian woman, from jail. Should we keep our hopes high?